Looking for a quiet hotel for a weekend in Warsaw? Or maybe you need rooms for conference participants? Stawisko hotel is exactly what you are looking for! Lodging near Warsaw in Stawisko hotel is an excellent choice for those who would like to spend time in peaceful surroundings yet close to all the attractions of the city. Stawisko Hotel offers affordable accommodation near Warsaw in elegant and fully-equipped rooms. We offer comfortable hotel rooms in a quiet complex. Such a location will enable you to rest well both when you travel on business and for pleasure. Our guests have at their disposal accommodation in single, double and triple rooms. Comfort, functionality and great location are undeniable assets of our hotel. Our guests may use the car park free of charge. This exceptional restaurant in Klaudyn is a perfect place both for dinner for two and a company event. Klaudyn Stawisko Hotel is a great choice if you are planning christenings, communions or weddings near Warsaw. We want your stay and rest in our hotel to be the source of pleasant experiences and nice memories. That is why we prepared a special recreational part of our hotel. Forget about your daily duties and focus on relaxation and good fun. 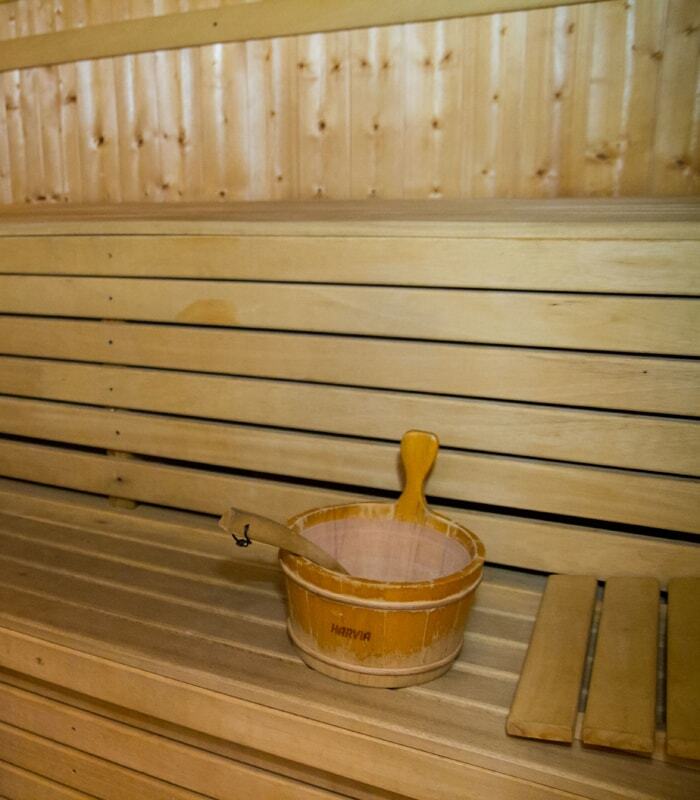 Luxurious sauna, Jacuzzi, professional squash courts and a bowling alley near Warsaw are waiting for you! Stawisko Hotel offers you a full range of possibilities for leisure and rest. The advantages of using our MiniSPA near Warsaw can not be overestimated. 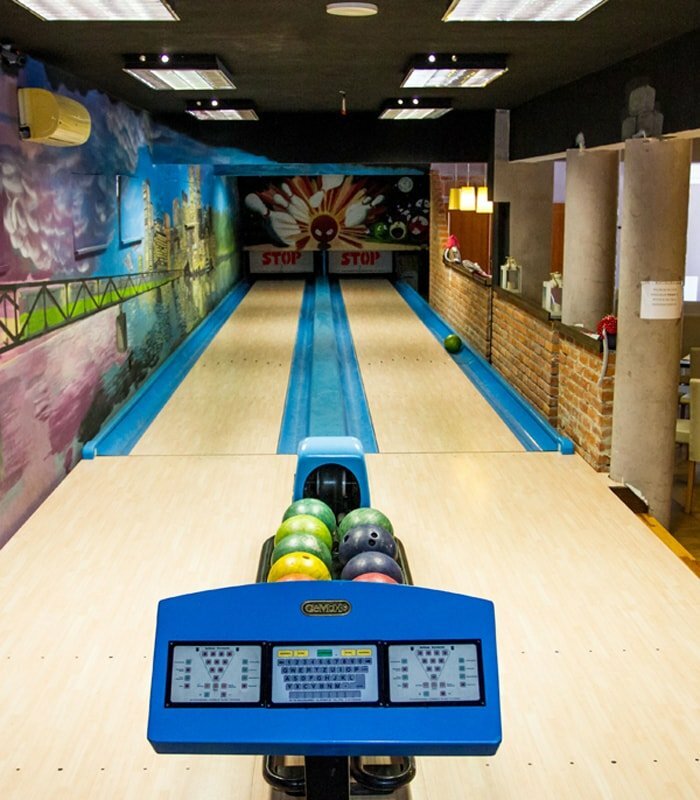 We invite you to the newly opened recreational part of our complex - to meet the requirements of even the most demanding guests, we are pleased to give you two professional bowling tracks near Warsaw. At Hotel Stawisko Klaudyn we make sure that our guests have a wide range of ways in which they can organize their free time. Today, squash is gaining popularity around the world, also in Poland.